Raphael Hoffhalter was born in Poznań in Poland some time between 1525 and 1530, under the name of Raphael Skrzetusky. We have no information on when he left his homeland and in which western European town he mastered the printers' trade. Albert Szenci Molnár mentioned him as Belgian, although so far there no evidence has been found of his stay in the Low Countries. The first known date of his stay abroad is 17th June 1549, when in the Great Church of Zurich Raphael Hoffhalter married Kathrin Göldli, a landowner's daughter. There is information of their two children: Rudolph, who later followed his father in his crafts, was christened on 7th December 1550, while Maria on 5th July 1552. 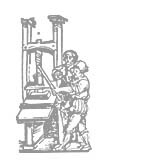 On 2nd September 1551, the Council of Zurich entered into its register the type-founder and letter-cutter Raphael Hoffhalter, noting that he had one apprentice in his household. In 1553 he wished to return to his native land, but his plan was not realised. On 10th April 1556 he was granted a three-year licence to print books, make moulds and trade in paper and books. He operated his press in the imperial capital up to early in 1563. Today we have evidence of over 150 titles published in Vienna, with several Hungarian authors' works written in Hungarian among them. He maintained contacts with such Hungarians as the Protestant preacher and printer Gál Huszár and the writer and poet, the later Evangelical preacher and printer Péter Bornemissza, whose works he published in Vienna. Blamed for his Protestant views, in early 1563, he was forced to leave Vienna. Using his contacts in Hungary, he found temporary shelter and continued his trade of printing in Debrecen, a town that was then part of the Principality of Transylvania. it was crossed by the North-South and East-West trade routes. Local merchants managed to sell their goods all over Europe, from Brasov to Augsburg, and from Danzig to Istambul. 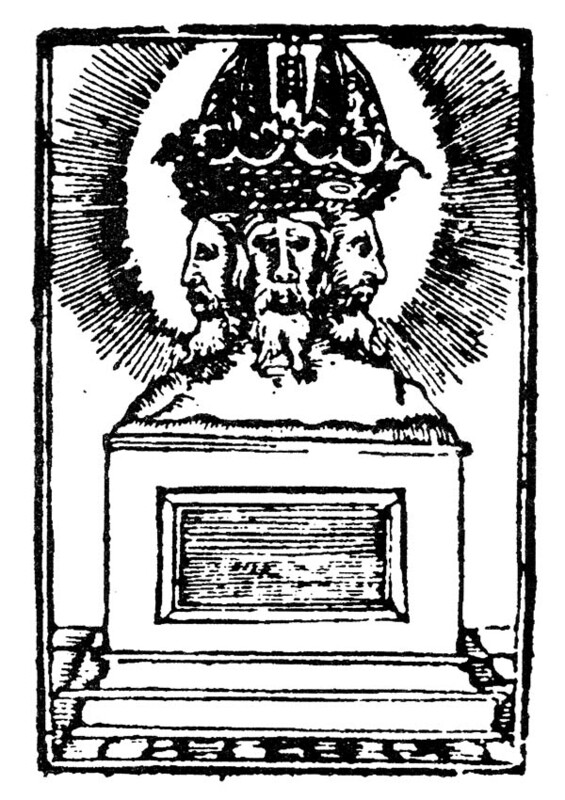 In the crest Raphael Hoffhalter made for Debrecen in 1563, he included the image of Péter Melius Juhász, a leading Calvinist priest. Reformation spread among the citizens of Debrecen in the late 1530s, while by the 1550s the Helvetian form of Reformation had become more pronounced. During his activity there, Melius (1558-1572) fought bitterly both with Catholics and Unitarians (also called Anti-Trinitarians). He realised that for the effective spreading of his tenets, the town needed a press. Thus fleeing with his typography, Gál Huszár arrived in Debrecen at the most appropriate moment. He was the first printer to establish his trade in Debrecen for a very long time to come. 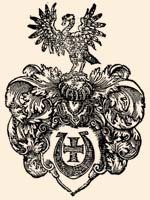 The crest of the town Debrecen - used also as Hoffhalter's printer's device while in Debrecen. At first keeping his name secret, Raphael Hoffhalter continued book printing in Debrecen as started by Gál Huszár. 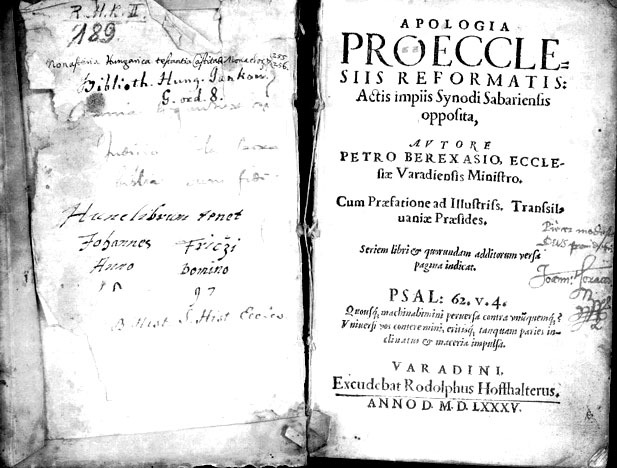 That as early as 1563 he was already in Debrecen is testified by Péter Melius Juhász's: Book of Hungarian sermons (RMNY 194). In it we already find the sharper contoured Antique font imported from Vienna by Hoffhalter, who at this point still wished to stay anonymous. When Hoffhalter understood that in the name of the Empire's interests Emperor Maximillian II, who had earlier favoured Protestants, did not support followers of the new faith, his only aim was to flee with the printing equipment indispensable for his living. He was probably taking advantage of the Pozsony celebrations of Maximillian's coronation as king of Hungary, when he collected the stocks of his Vienna typography and returned to Debrecen. 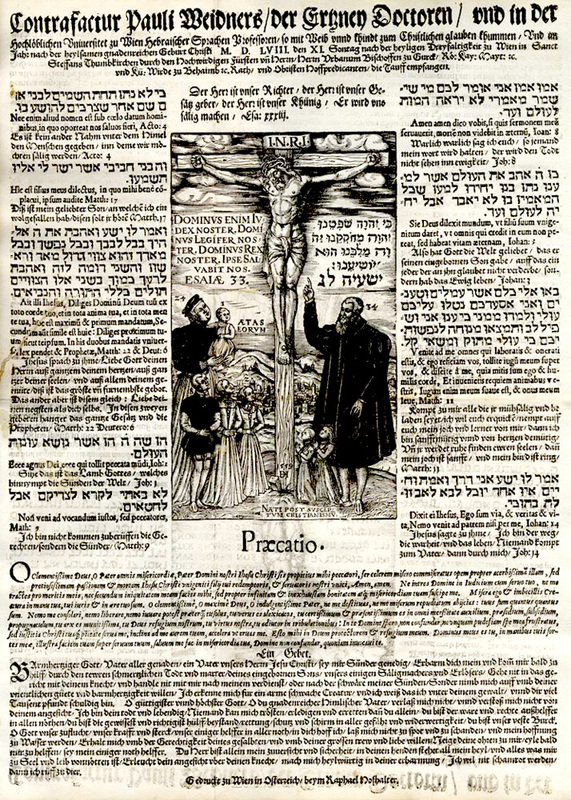 In 1564 he modernised some of the stocks his predecessor Gál Huszár had left behind in Debrecen, and in 1565 he published under his own name his Debrecen prints with the newly developed font. Some of the most beautiful and best known of his works are the edition of the Hungarian translation of István Werbőczy's code called Tripartitum and Melius's partial translation of the Bible. After the disastrous 1526 Battle of Mohács ending the Kingdom of Hungary, large numbers of artisans settled in Várad, migrating from territories under Turkish occupation (mainly from Buda and Szeged). Returning from Poland, Queen Isabella (daughter of the king of Poland and King John's widow) turned Várad into her capital. Between 1556 and 1660, Várad was under the supervision of the princes of Transylvania. Here too, it was the Calvinist wing of Reformation that was strengthened: In 1562 the Synod of Várad elected Péter Melius Juhász as its superintendent. The Várad dispute of 1569 between Reformed supporters led by Melius and Unitarians headed by Ferenc Dávid was a decisive landmark in their ongoing fight. Backed by Queen Isabella's son, the young Prince John Sigismund, Unitarians gained more strength. Raphael Hoffhalter moved from Debrecen to Várad late in 1565. Although he still published a few of the Calvinist Melius's works, he soon turned Unitarian and moved on to the Prince's court in Gyulafehérvár. In the middle of the 16th century, Gyulafehérvár, the earlier seat of the Transylvanian Catholic bishopric as well as political and economic centre of the Principality of Transylvania, became the heart of Isabella's and John Sigismund's princely court. 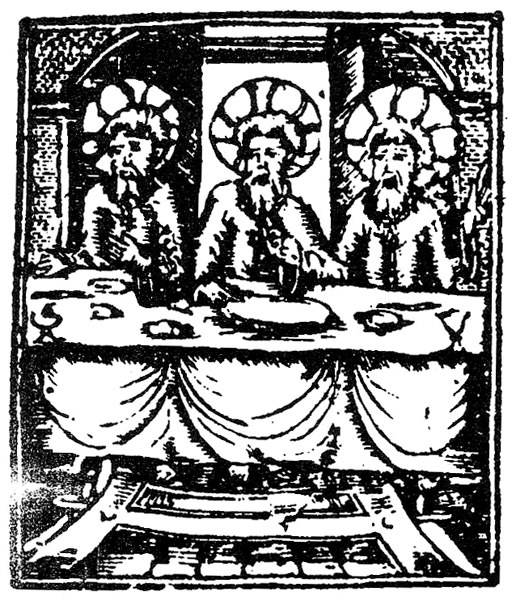 At the 1569 Várad debate about faiths, John Sigismund, who stood behind Unitarians, made Ferenc Dávid his court priest. In the same way as Reformed thinkers in Debrecen, Unitarians needed a press for spreading the new faith. Therefore in 1567, they invited to Gyulafehérvár the printer Raphael Hoffhalter, who had issued the polemic treatises by Ferenc Dávid, the figurehead of Unitarians (Anti-Trinitarians) arguing with Reformed thinkers, as well as the minutes of a Gyulafehérvár dispute about religion. In 1568 he unexpectedly died. in broad daylight. After his death, there were still more books published in Várad with no printer identified, or under the name of Hoffhalter's widow (RMNY 247), or that of the printing assistant Gregorius Wagner (RMNY 269). Stocks of Hoffhalter's Vienna typography were of the highest European standards, definitely much more advanced than those of contemporary presses in Hungary. This is also proved by the wide range of his press types: he owned 12 Antiqua, 4 Oblique, 11 Fraktur, 3 Greek and 3 Hebrew type sets. For illustrating his prints, he used 14 series of initials and at least 59 different head- and tail pieces. In his workshop, he also had 66 cast moveable stocks of notes for printing sheet music, part of which were later taken over by Gál Huszár, as he had purchased the first part of his equipment from Hoffhalter. Raphael Hoffhalter himself also took an active part in illustrating his publications and was among the bestknown Vienna artists. However, his insistence on quality led him to employ prominent illustrators to decorate his prints, namely Donat Hübschmann from Leipzig, who had settled in Vienna, and Sebald Lautensteck. When fleeing to Hungary, he was compelled to continue the trade of printing under considerably worse conditions than before. 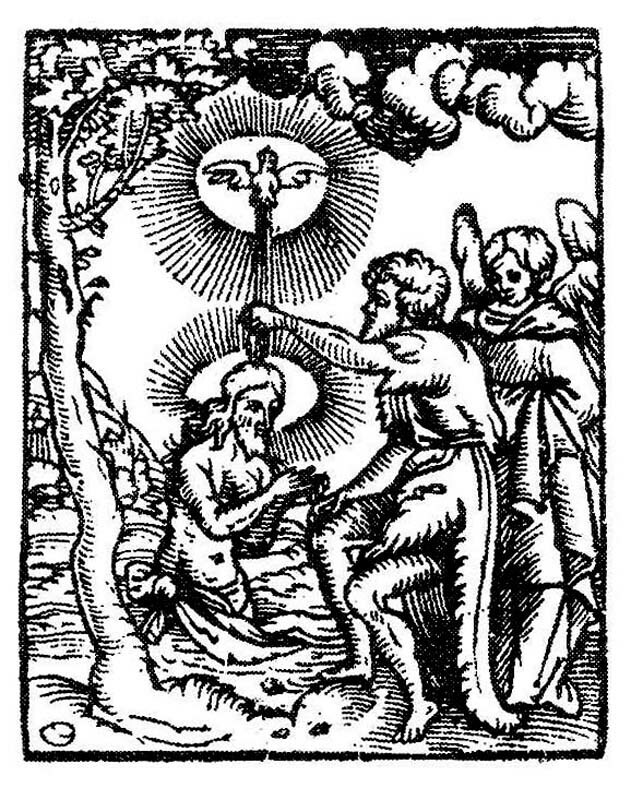 He decorated his publications himself, using his newly made woodcuts and the series of initials and pictures form the Gospel, as well as a few other woodcuts he had saved from his Vienna typography. Raphael Hoffhalter, a skilled punch-cutter, was probably the only printer in Hungary at the time to have his own transfer picture. Thus, he was in a position to regularly update his fonts and supply other Hungarian printers too with his types, including e.g. 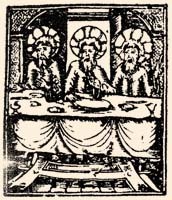 Gál Huszár, Johannes Manlius and the Debrecen press. 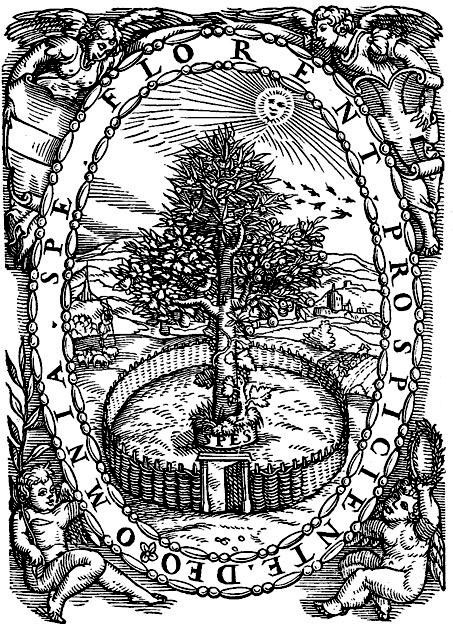 The eminent founder of generations of 16th century Hungarian typographers, Rudolf Hoffhalter, son of the Polish Raphael Hoffhalter, was christened in Zurich on 6th December 1550. His godmother was Margaretha Lavater, the daughter of the renowned reformer Heinrich Bullinger. Rudolph Hoffhalter did not follow in his father's footsteps at Gyulafehérvár as a printer, as at the time of his father's death he was not 18 years of age yet. Rather than working as a book printer in the territory of the Principality of Transylvania, he started his activity on the Alsólendva estate of Miklós Bánffy, the devout protestant nobleman, in the region of the Mura and Dráva rivers in the south-western corner of Royal Hungary. 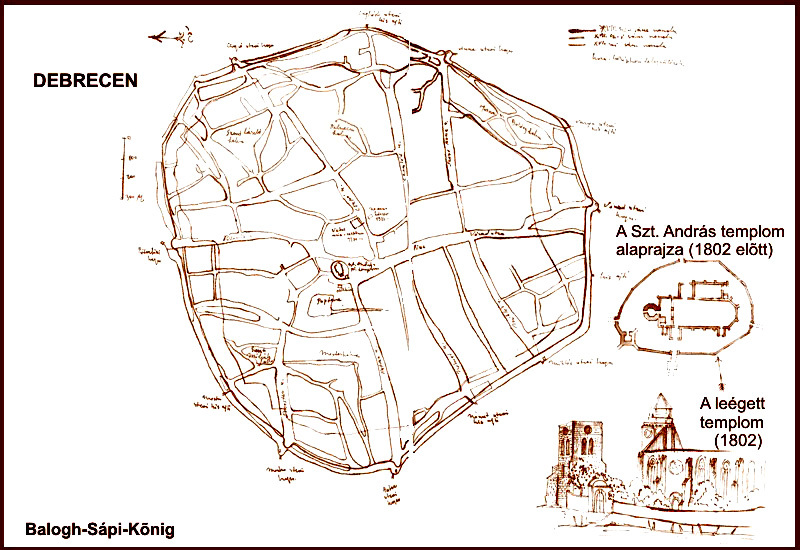 As a result of the spread of the reformation, in the middle of the 16th century the inhabitants of Alsólendva converted to the Protestant faith. Rudolf Hoffhalter settled at Alsólendva (Lendava, Slovenia today) in 1573 under the protection of Miklós Bánffy, and printed the works of György Kulcsár, who acted as the local schoolmaster and minister. 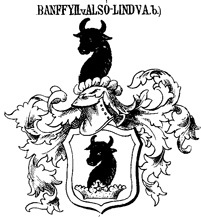 It is very likely that the magnate of Alsolendva invited Rudolf Hoffhalter, a member of the famous printer family through the mediation of his relation László Bánffy. He and his wife Borbála Somi were on very good terms with the writer and protestant priest Péter Bornemisza. The latter had got acquainted with the father, Raphael Hoffhalter while a student in Vienna, who as a printer-publisher issued Bornemisza's works. He may have had personal contact with Rudolf, the son of the famous printer of the imperial city as well. Later on, Péter Bornemisza may have had a role in helping Raphael Hoffhalter to find a shelter in the protestant town of Debrecen as a printer. 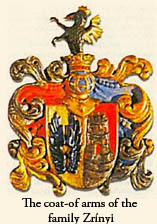 Bánffy and Bornemisza must have kept in touch with each other and at the time the magnate Miklós Bánffy wanted to invite a printer to his estate, perhaps it was Péter Bornemisza who recommended him the younger Hoffhalter, Rudolf. 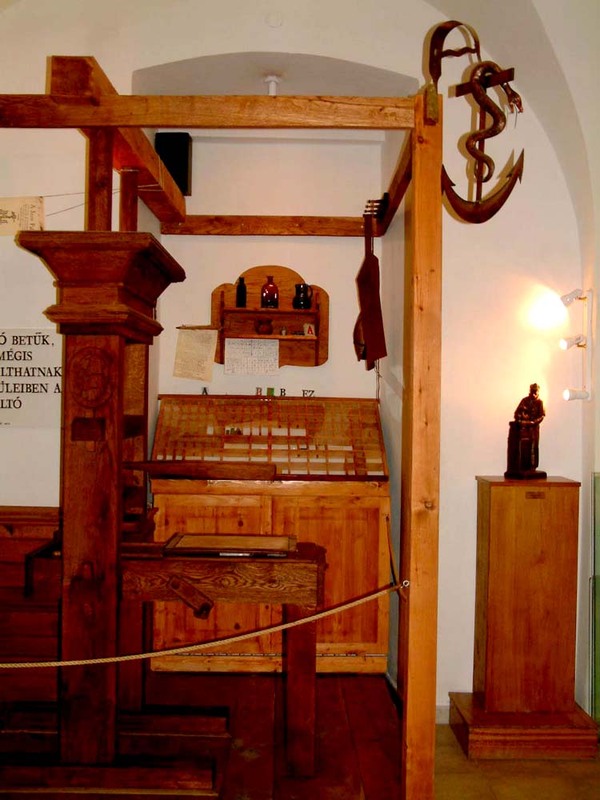 As a result, from mid-1573 until the second half of 1574 Rudolf Hoffhalter had his printing press first in Alsólendva, and next at Nedelic (Drávavásárhely, Nedelišće, Croatia today). The castle of Lendva, destroyed by the Tartar invasion and rebuilt by the late 13th century, had come into the possession of the Bánffy family. Their fortress on a hilltop ensured excellent protection against the Turks in the course of the 16th century. György Kulcsár was a well-respected minister of the Bánffys, as indicated by his being the godfather of the patron's daughter (1573). 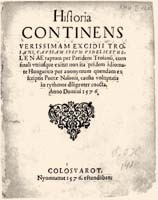 The court of Alsólendva remained a major intellectual centre all through the 16th century, when running a printing enterprise required a patron's moral and financial support. As Rudolf Hoffhalter intended to continue his father's craft and wished to make his living as a printer, he accepted Miklós Bánffy's invitation, under whose protection he worked for a year from the middle of 1573, bringing along his equipment to Alsólendva. 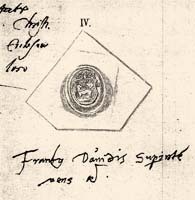 On 7th February 1574 Emperor and King of Hungarian Maximillian II instructed László Bánffy to remove without any delay from his estate the Anti-Trinitarian printer (he must have been mistaken for his younger brother Miklós Bánffy). 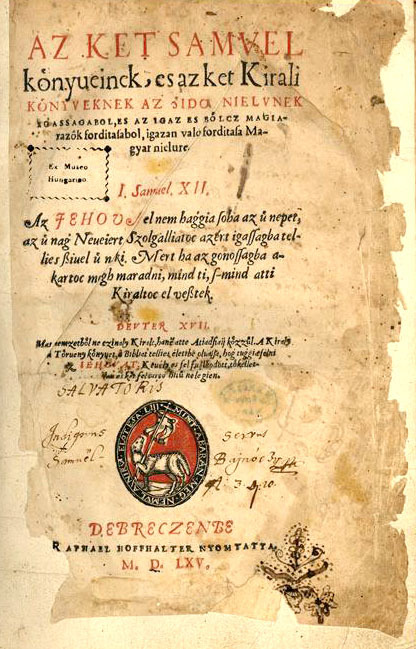 In reply to the king's written instruction received at the parliamentary meeting of Pozsony, on 27th February 1574, László Bánffy sent a report on the circumstance in the Hungarian language. Rudolf Hoffhalter was printing the literary achievements of György Kulcsár, school-master and head of the local protestant community. The news concerning his press working at Alsólendva soon reached Vienna, and as a result Emperor King of Hungary Maximillian II strongly protested against it. One of the most famous members of the prominent Croatian magnate family deriving from the ancient Subic family already mentioned in 11th-century sources, was Miklós Zrinyi, the hero of Szigetvár (1508-1566). In 1543 as, Ban of Croatian, he was donated the catle of Csáktornya by King of Hungary Ferdinand I, with the estate belonging to it. From that time on it became the seat of the Zrinyi family. György Zrínyi (1549-1603) son of the hero Miklós Zrinyi was chief captain in Kanizsa between 1563 and 1590, and later, in the years 1574 and 1575 chief captian of Transdanubia, comprising the whole western part of Hungary. He was the hero who won the battle with the Turks between Sárkánysziget and Kacorlak in 1587. Next, between 1567 and 1603 he was Lord Chief Treasurer, and from 1593 until his death the Comes of County Zala. A very learned person of his age, as a protestant by confession he invited priests to the Muraköz, and also gave refuge to the protestant printer Rudolf Hoffhalter on his estate at Nedelic near his seat at Csáktornya. 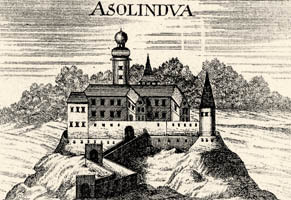 Following Maximillian II's forceful action, Rudolf Hoffhalter, whom the emperor's writ must have mistaken for his father, who had converted to the Unitarian faith and had died several years earlier, could not stay at Alsólendva. Protected by György Zrínyi, a relative of the Bánffys, Hoffhalter continued his work some twenty kilometres away, at Nedelic, near the town of Csáktornya. However, he soon had to flee again because of the Protestant books in Croatian which his press had produced. After his departure, most of his publications were burnt and destroyed. Only their memory has survived to this day. The memory of his typography is maintained by the Croatian translation of István Werbőczy's Hungarian summary of customary laws. 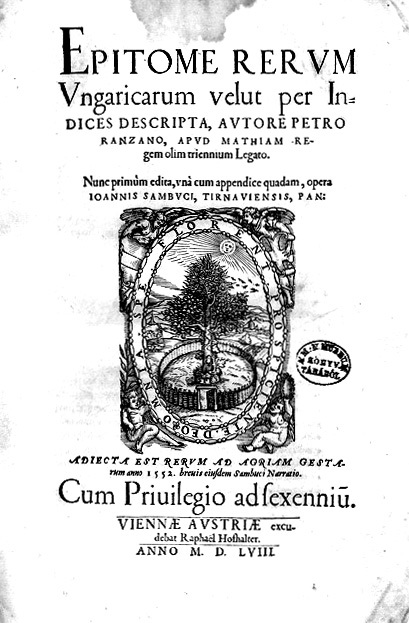 The legal compendium was translated from Hungarian into Croatian by Ivanus Pergošić, notar of Varasd. His translation is the earliest printed relic of the vernacular Crainan-Croatian literature. It was planned to issue it in sto-dialect as well. However, this effort was abandoned on completion of the second quire. 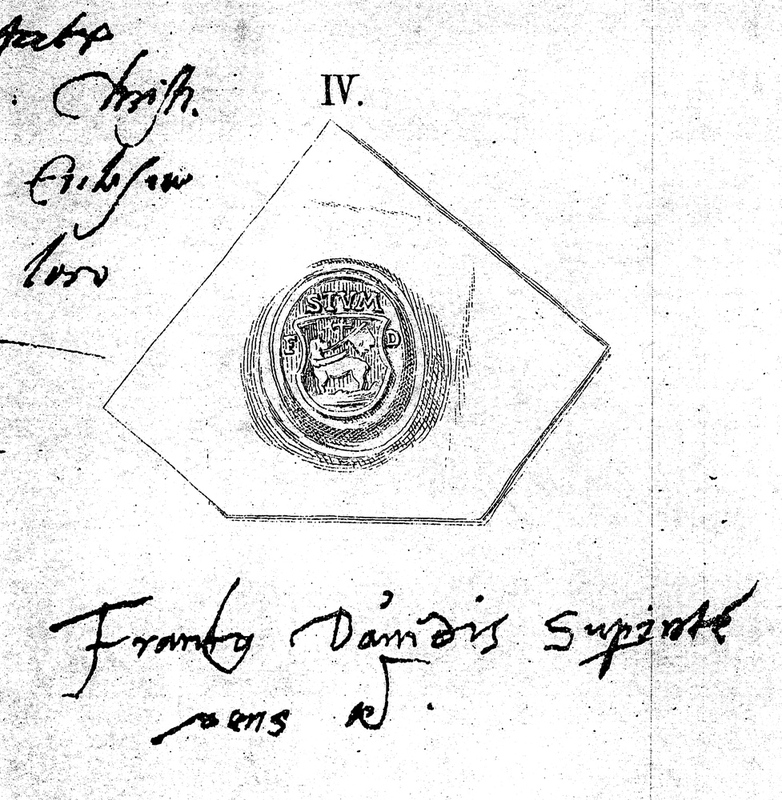 Rudolf Hoffhalter and the printer Johannes Manlius must have known each other in 1575. Their relationship is testified by the ornaments and series of letter types originating from Raphael Hoffhalter's Vienna workshop. 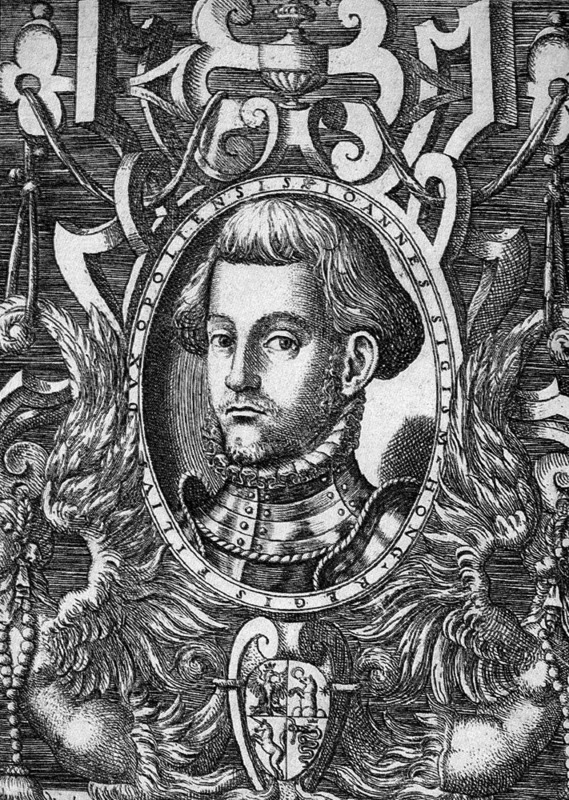 Rudolf Hoffhalter left the region of the Dráva and Mura rivers as early as 1575 and returned to Transylvania. First he was trying to establish contacts with the press of Szeben (Sibiu, Romania), which was just starting. Probably that is when almost the whole of the typographical set which Raphael Hoffhalter had managed to take from Vienna and which formed a part of the father's heritage and possession was taken over by the Szeben typography. The press the town established in 1575 used this equipment up to the first third of the 17th century. Nevertheless, Szeben decided against putting Rudolf Hoffhalter in charge of the local printing house. After leaving Szeben, Rudolf Hoffhalter perhaps tried to take over the press in Kolozsvár (present-day Cluj), which, up to his death, had been run by Gáspár Heltai. However, the typography seemed to be managed well by Mrs. Heltai. Since Hoffhalter could not make a living in Kolozsvár, he chose Debrecen, a town that he knew well as his father had once been a printer there. All he took to Debrecen was a renewed letter type and a woodcut family crest. 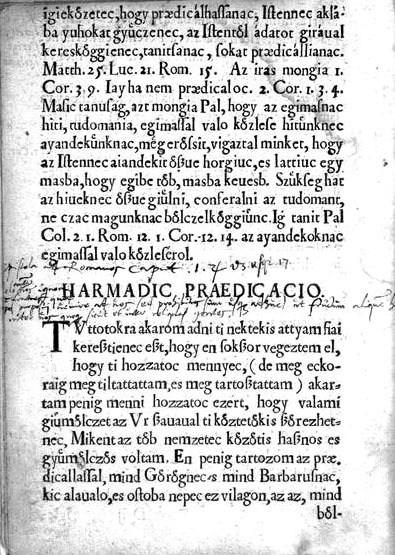 In 1575, the press was headed by András Komlós; during his time the typographical level of publications deteriorated considerably. On the other hand, his widow's work of 1577 was of surprisingly sophisticated quality. This fact points to the presence of a skilled printer, and that was Rudolf Hoffhalter. 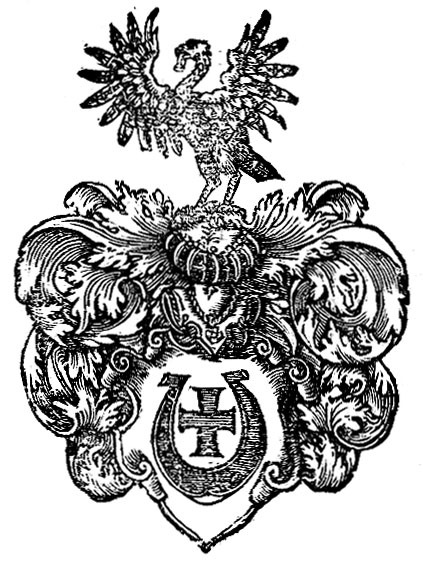 Through his marriage to the widow, Rudolf Hoffhalter acquired the equipment of the Komlós press, and in August 1577 already issued his Debrecen publication under his own name. 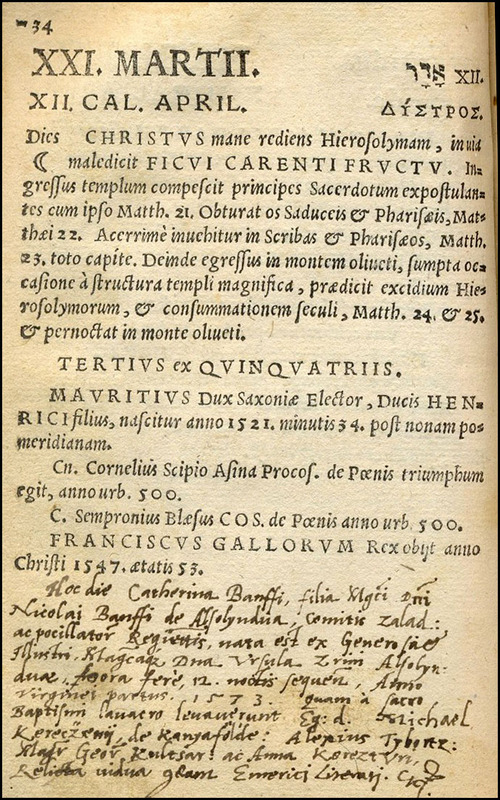 In the dedication of this mathematics book called Aritmetica he recommended himself to "all Christian readers". 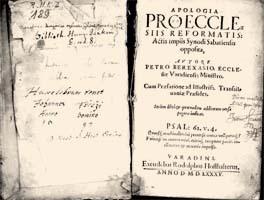 Over the ten years he spent in Debrecen, he published reformed psalm books, a number of historical songs and stories from the Bible. 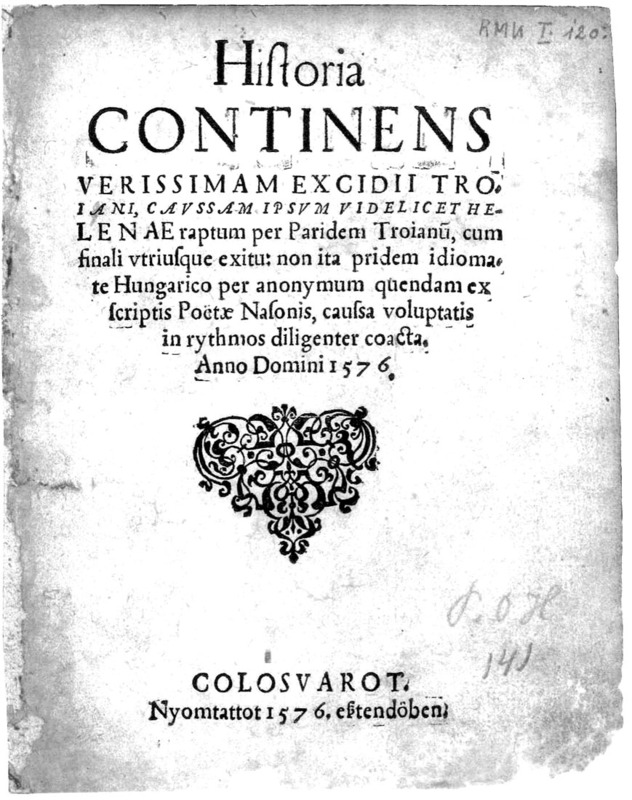 Although his name as the printer first featured on a title page in 1577, his first Debrecen work must have been a history in verse called Paris and Helen, which he had printed without his name in the imprint, giving Kolozsvár rather than Debrecen as the place of issue. Its letters and paper quality, however, already point to Rudolf Hoffhalter's presence in Debrecen. 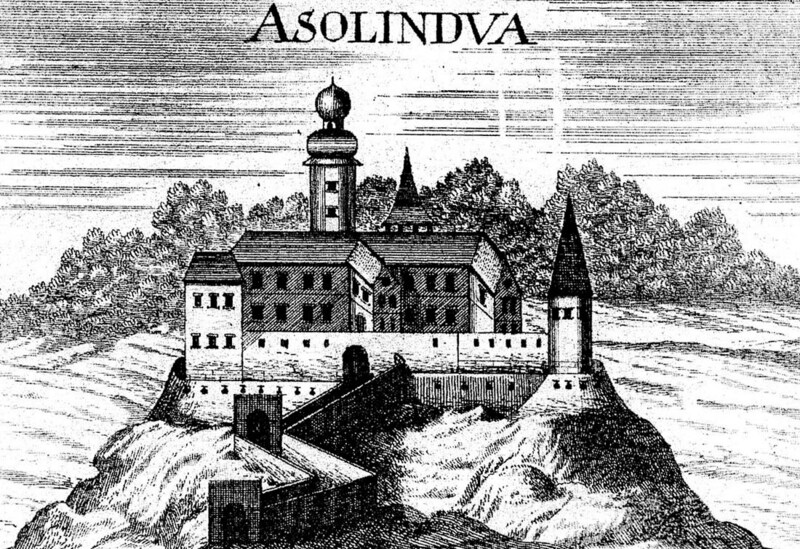 With his press, between 1584-1585 Rudof Hoffhalter moved to Várad for one year. (Actually, his father Raphael Hoffhalter had also acted in Várad 20 years earlier.) While Rudof Hoffhalter was working in Várad, printing was suspended in Derecen. His activity there is witnessed by three of his surviving prints. 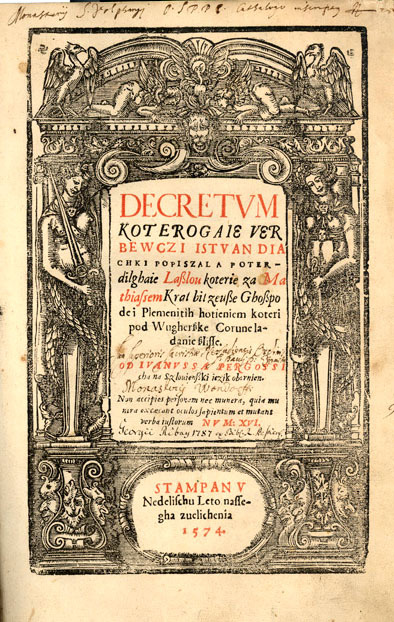 In 1586 he returned to Debrecen, where he started to print the New Testament translated to Hungarian by Tamás Félegyházi, the printing of which however, could not be finished by him. 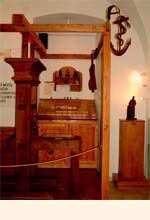 The equipment of the Hoffhalter-offfice continued to be present in Debrecen until 1590. 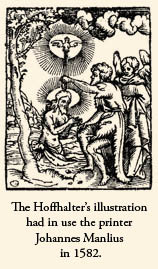 During the some twenty years of their activity, Raphael Hoffhalter and his son, Rudolf had some fifty publications made in several 16th century Hungarian printing sites. Their outstanding professional expertise resulted in attractive and high quality prints, whose content is also of value to culture and civilisation. BORSA Gedeon: Hoffhalter-problémák. In. Könyvtörténeti írások. I. 1996: 206-211. BORSA Gedeon: Hoffhalter Rudolf nyomdája a Dráva és Mura táján (1573-1574). In. Könyvtörténeti írások. I. 1996:212-218. 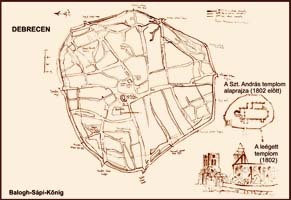 V. ECSEDY Judit: A régi magyarországi nyomdák betűi és díszei 1473-1600. A Hoffhalter-nyomda. 2004: 91-98., 431-458.